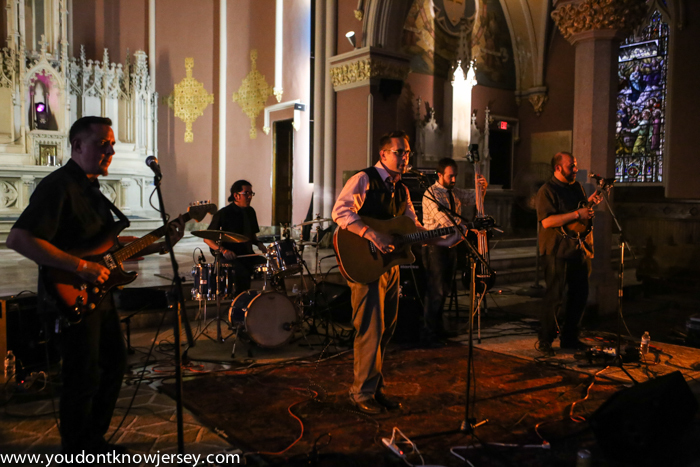 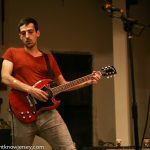 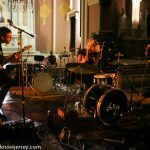 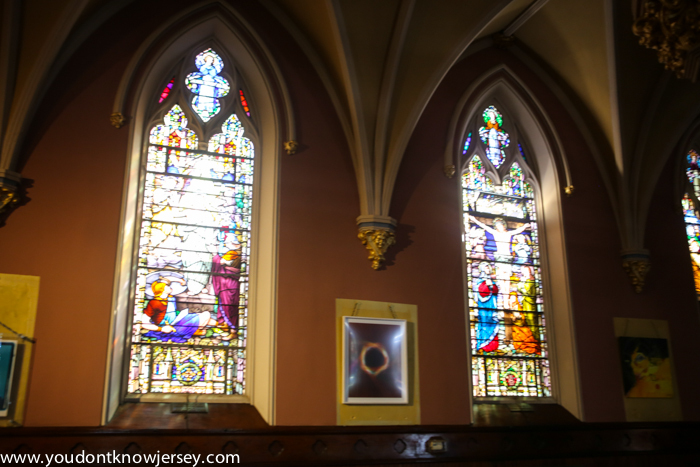 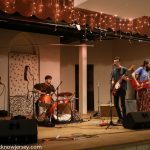 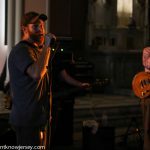 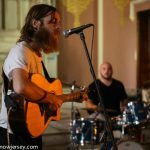 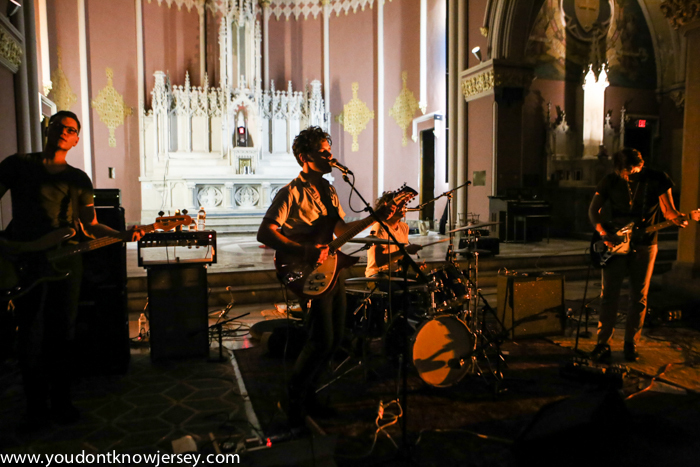 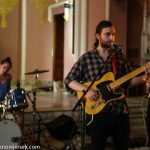 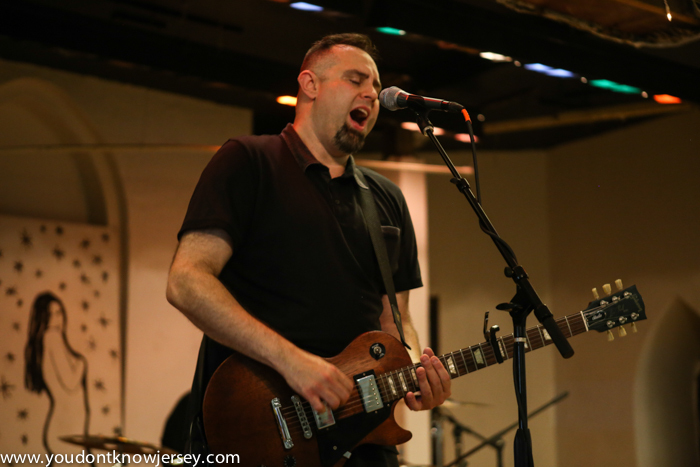 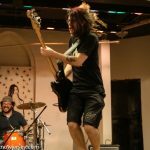 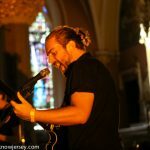 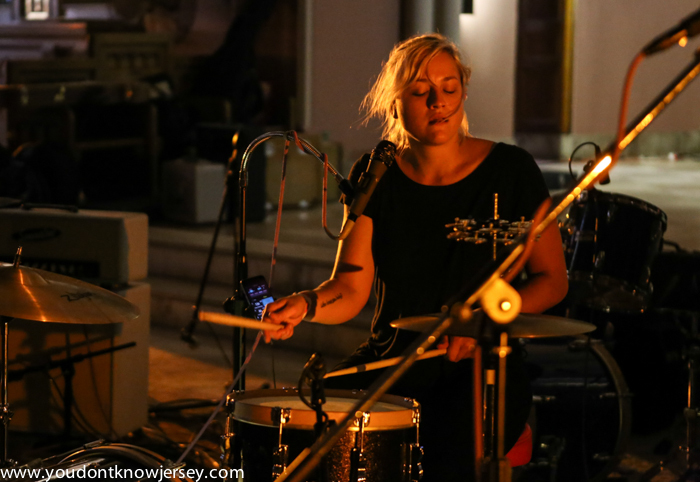 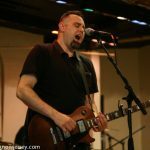 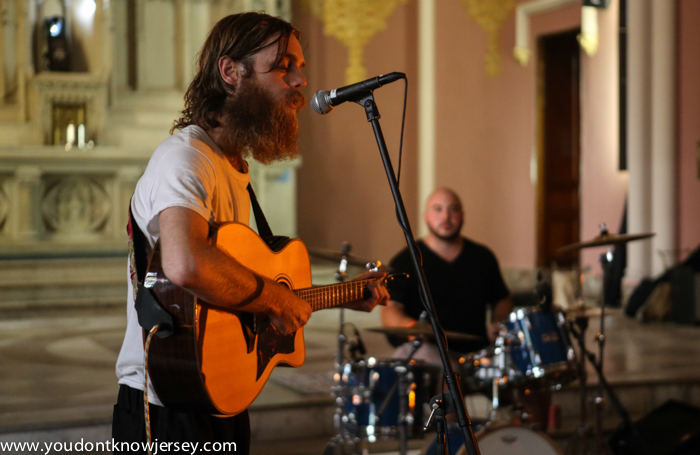 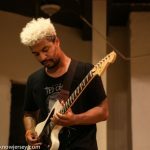 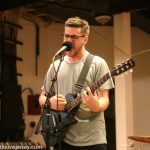 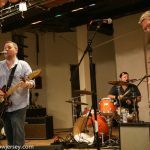 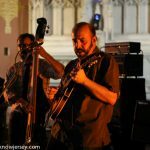 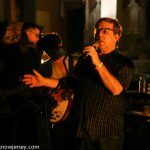 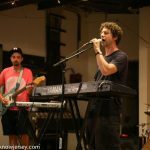 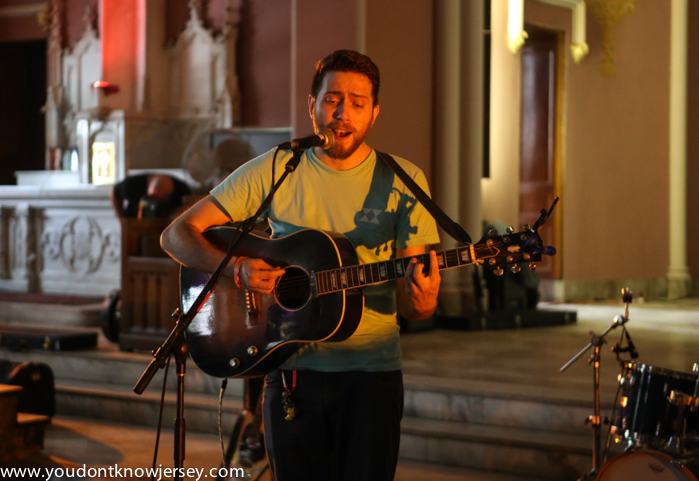 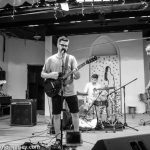 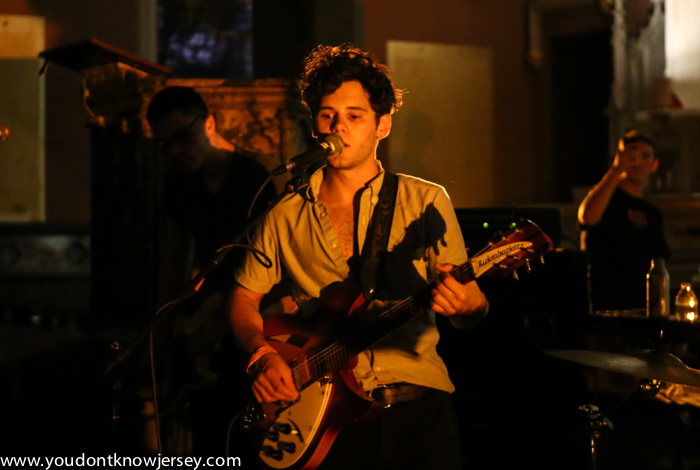 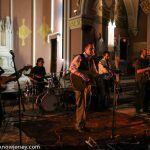 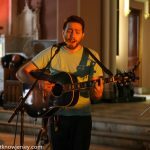 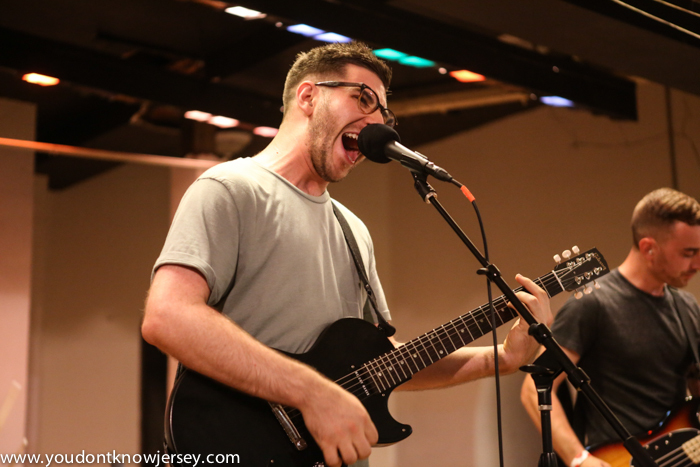 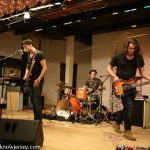 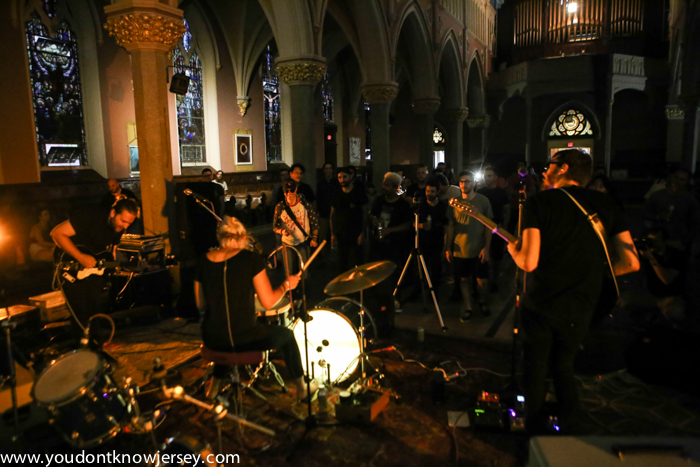 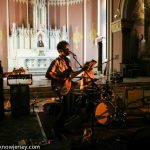 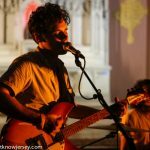 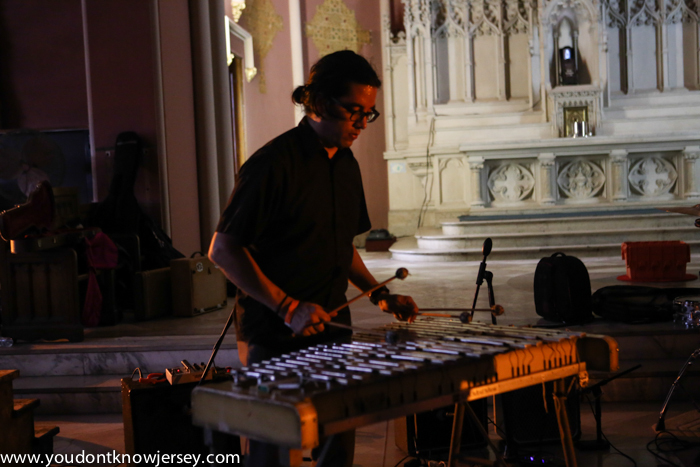 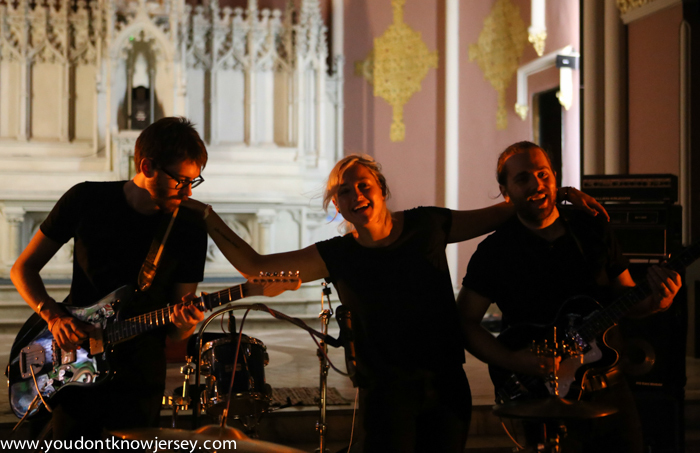 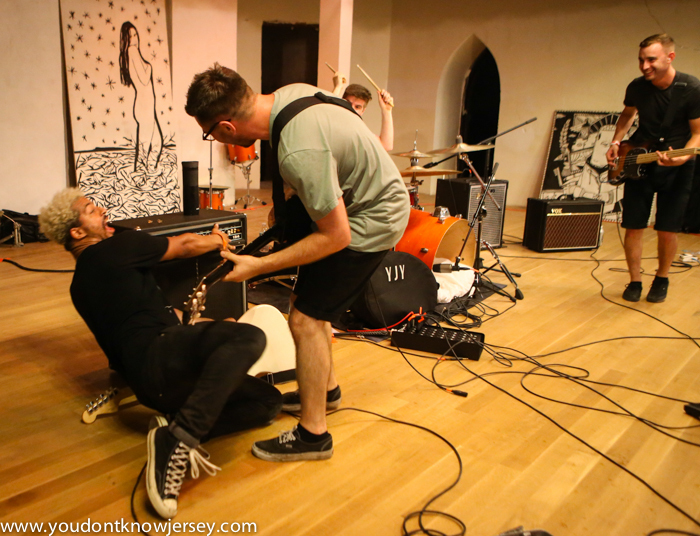 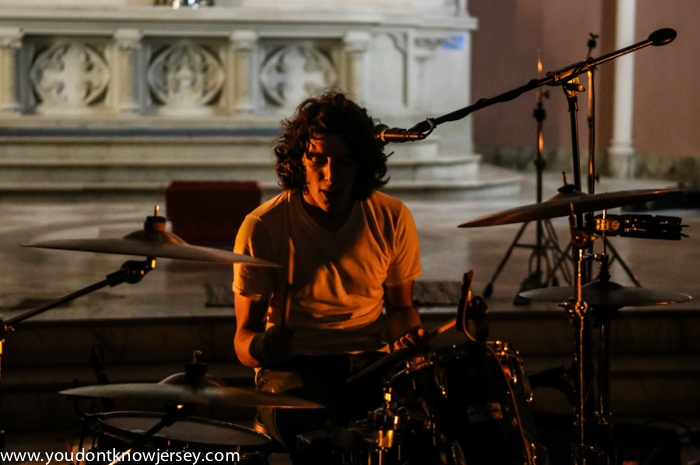 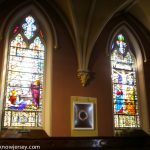 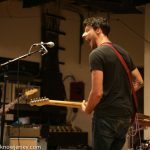 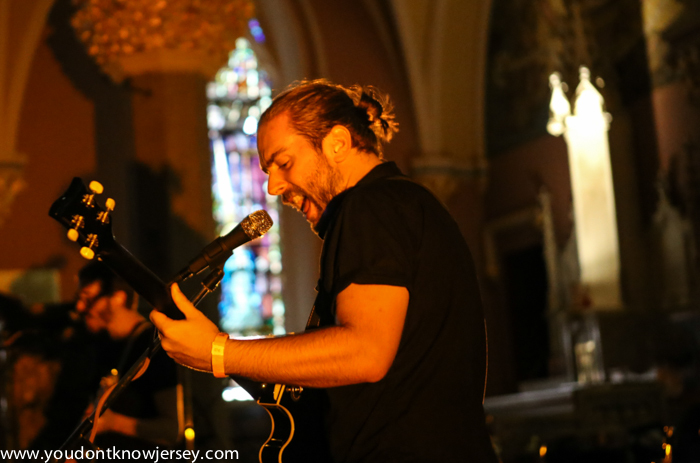 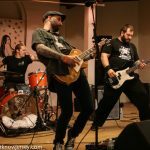 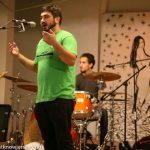 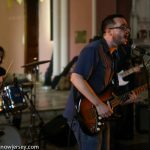 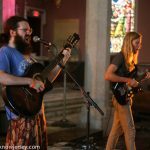 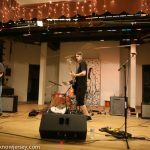 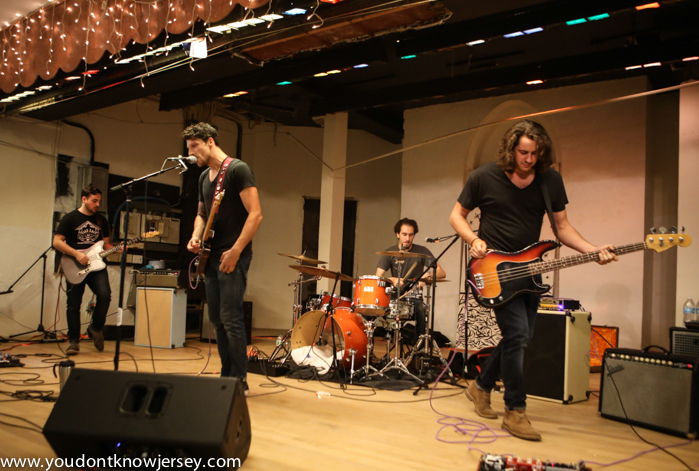 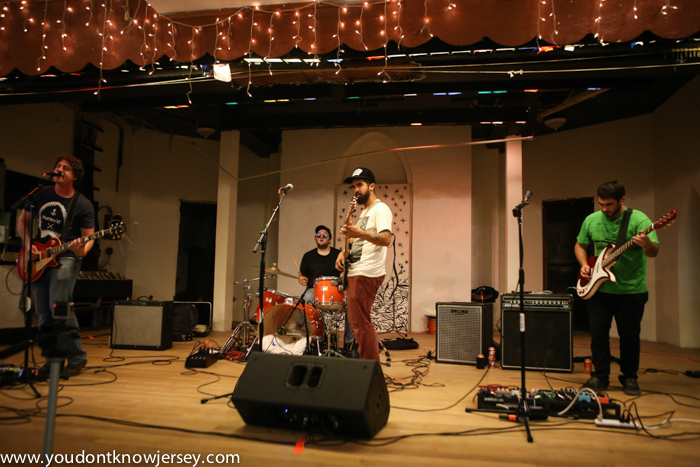 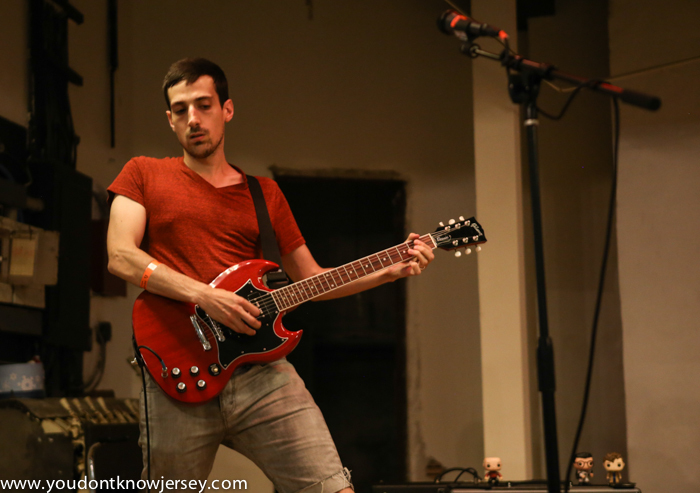 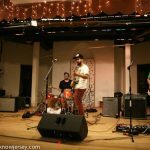 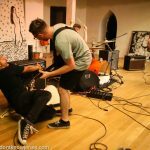 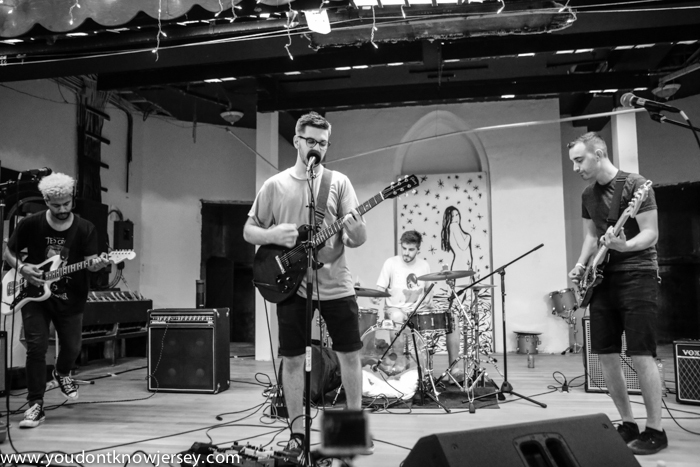 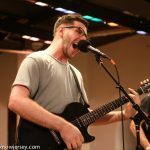 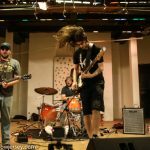 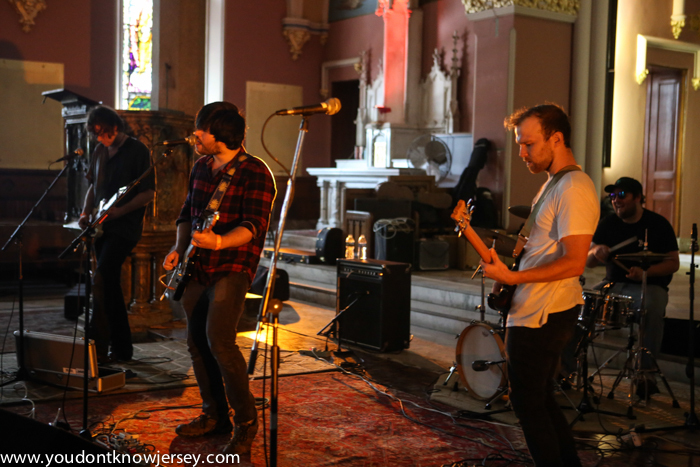 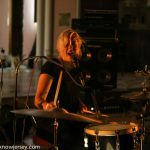 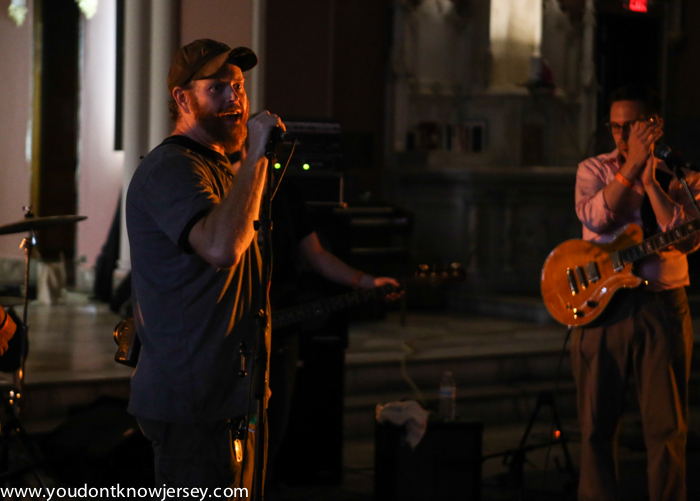 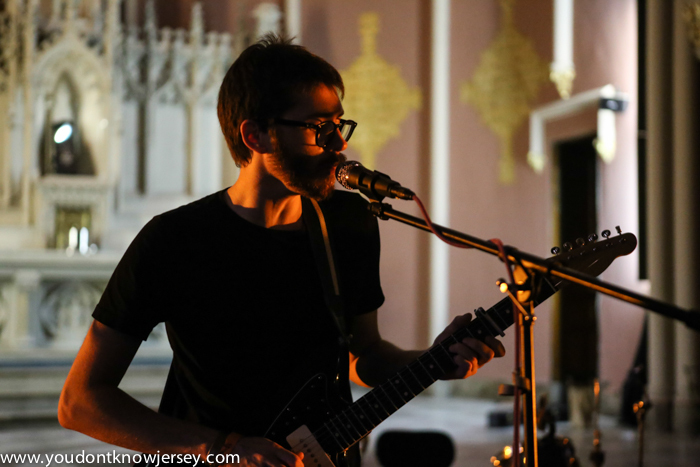 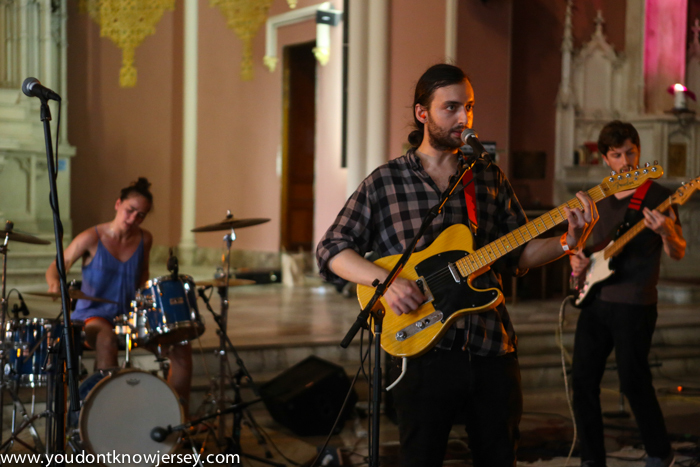 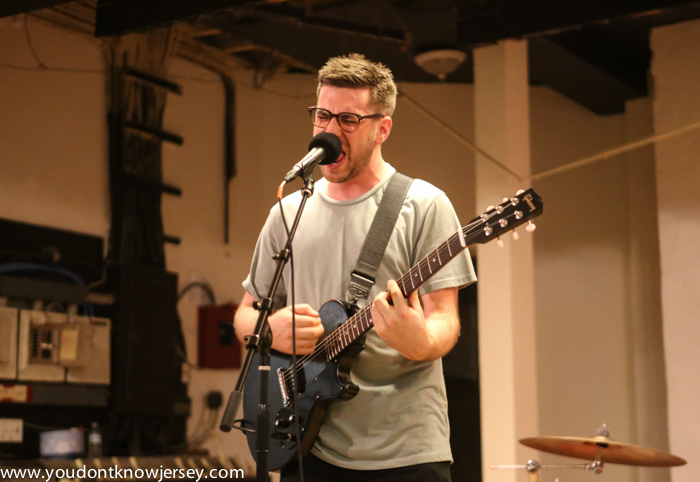 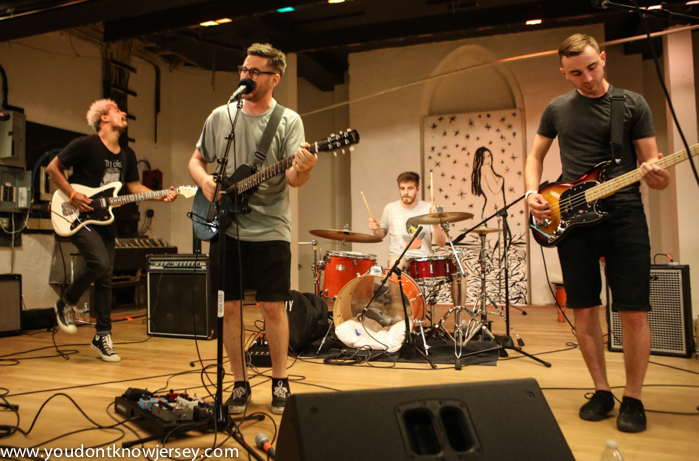 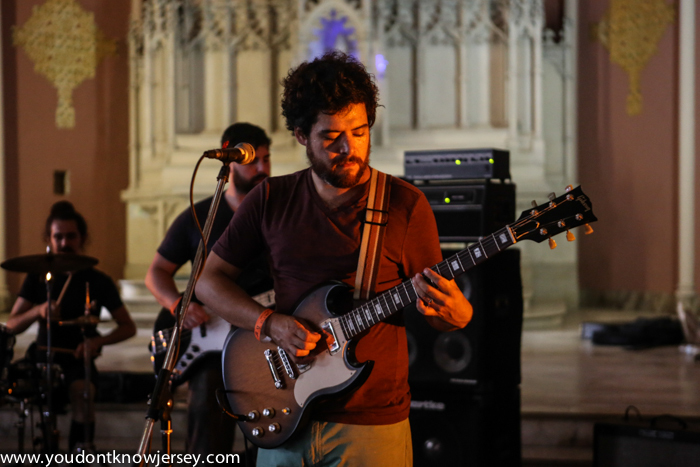 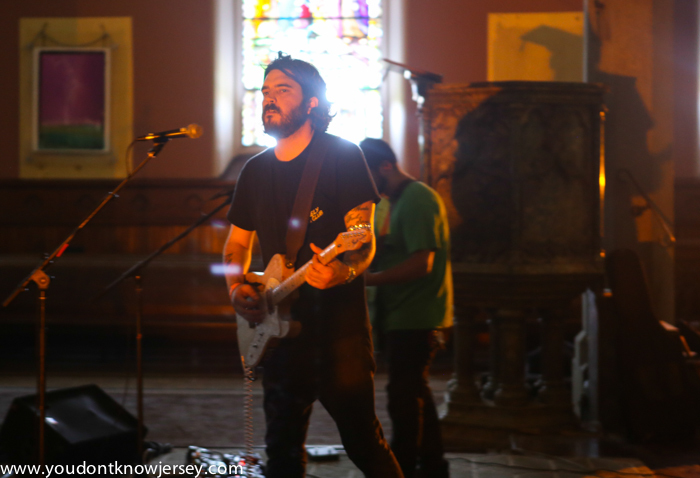 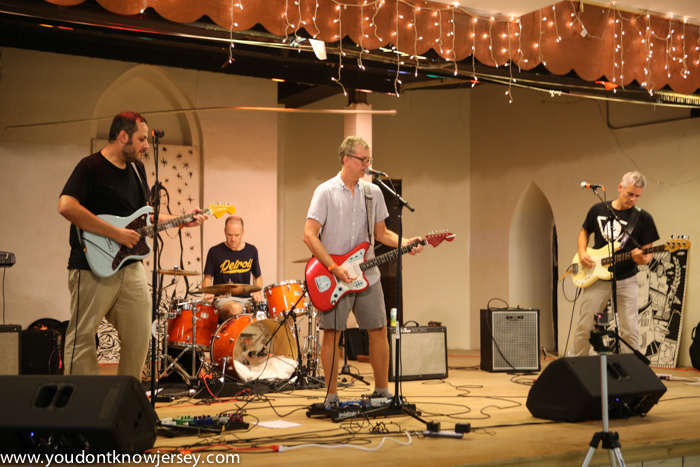 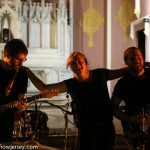 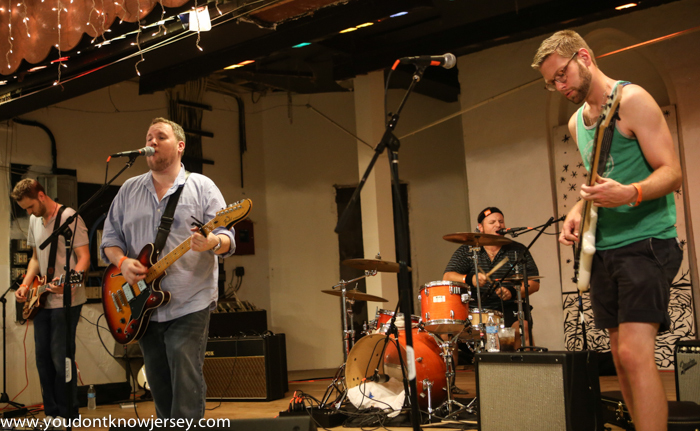 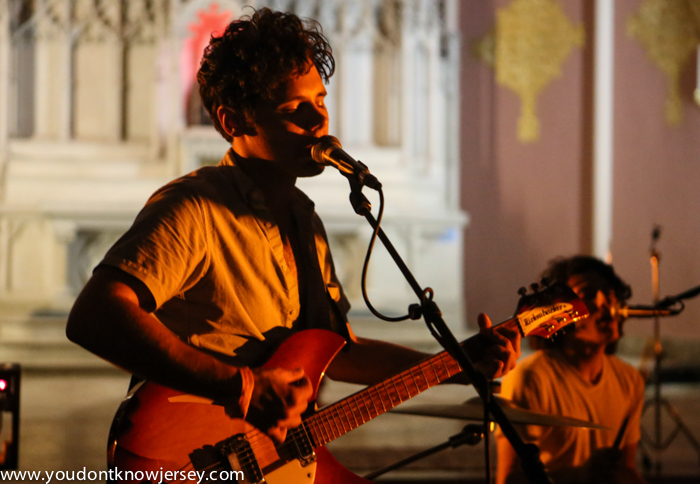 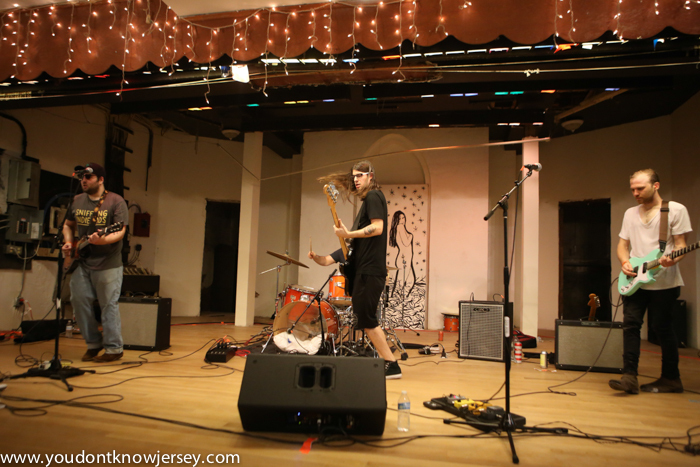 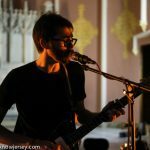 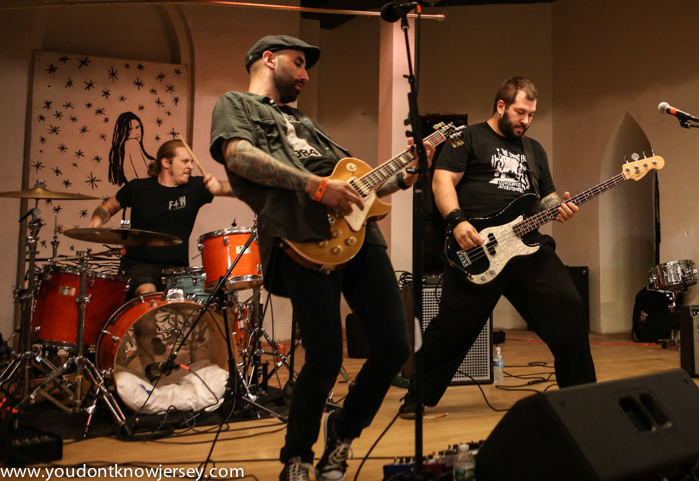 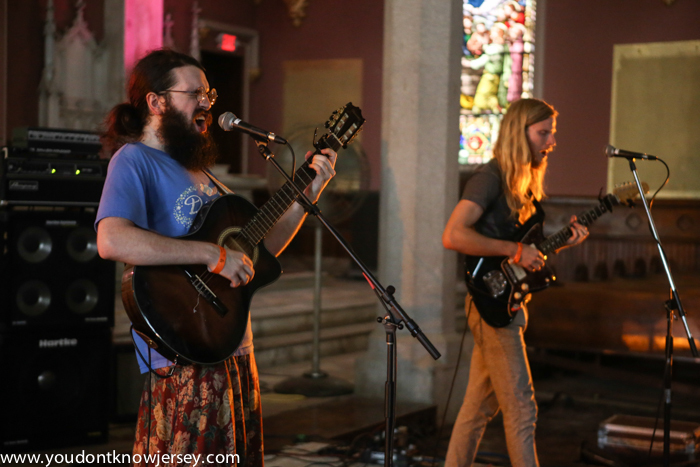 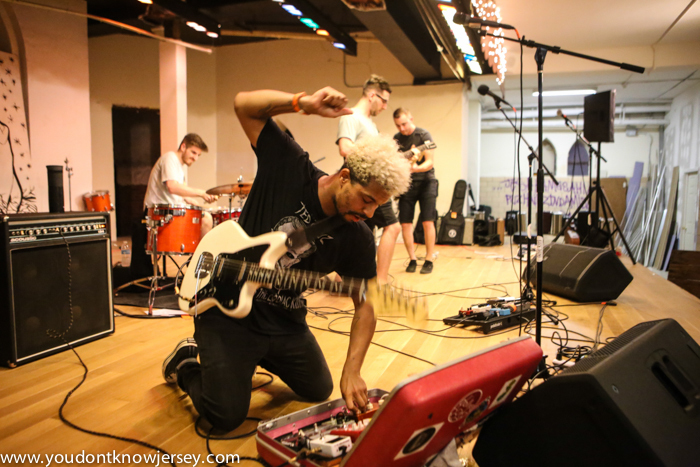 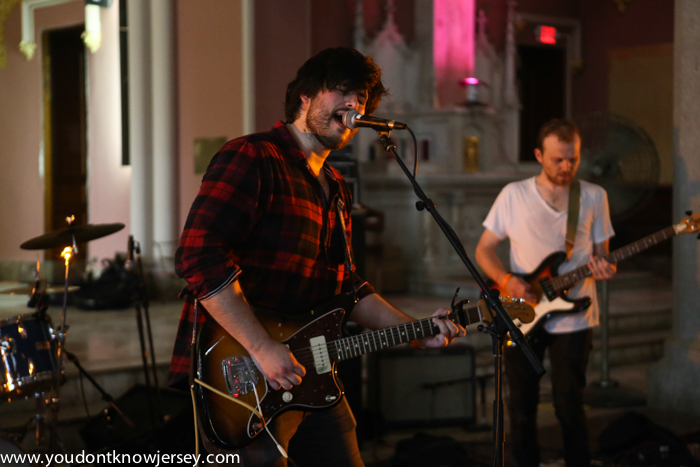 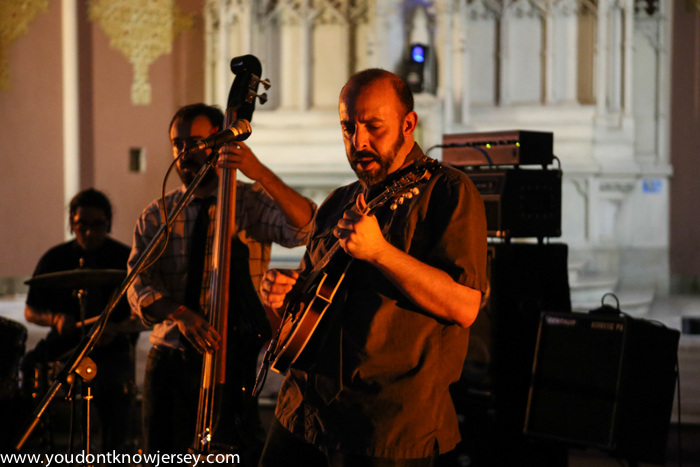 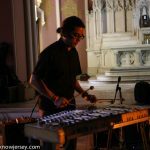 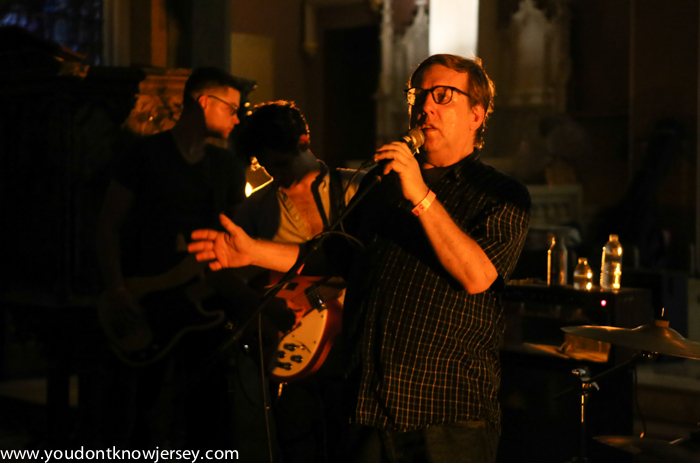 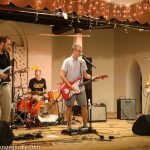 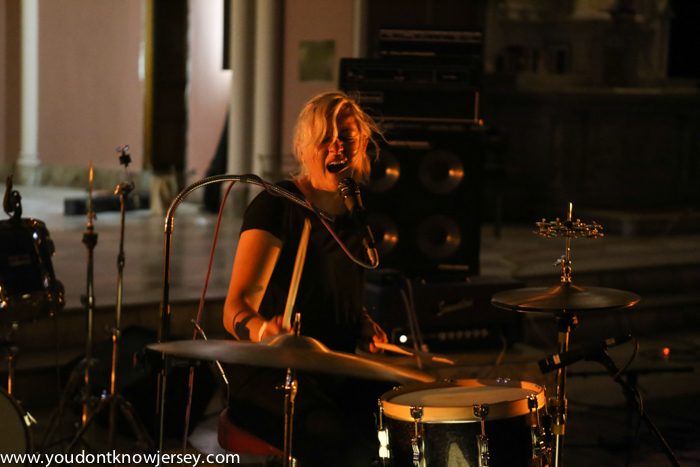 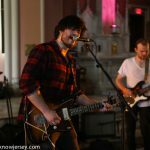 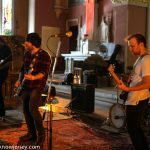 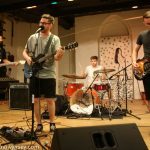 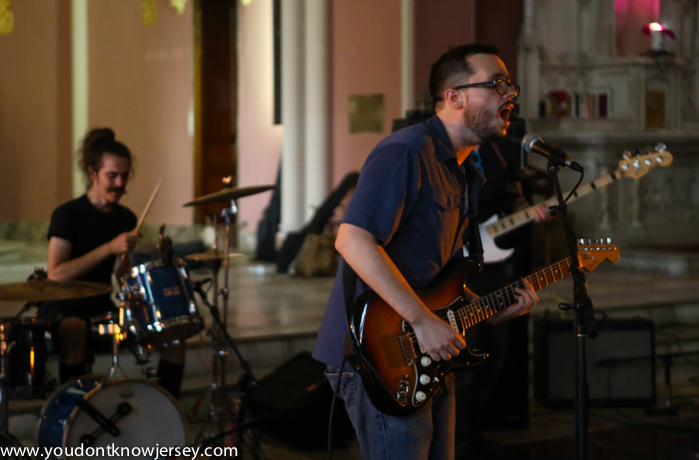 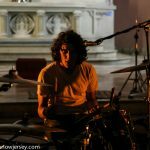 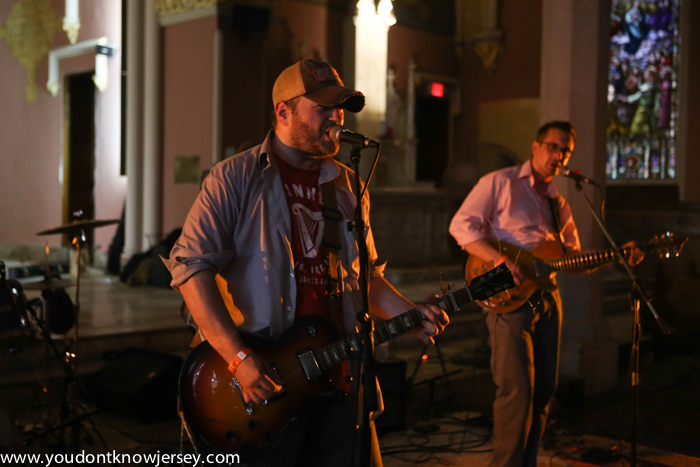 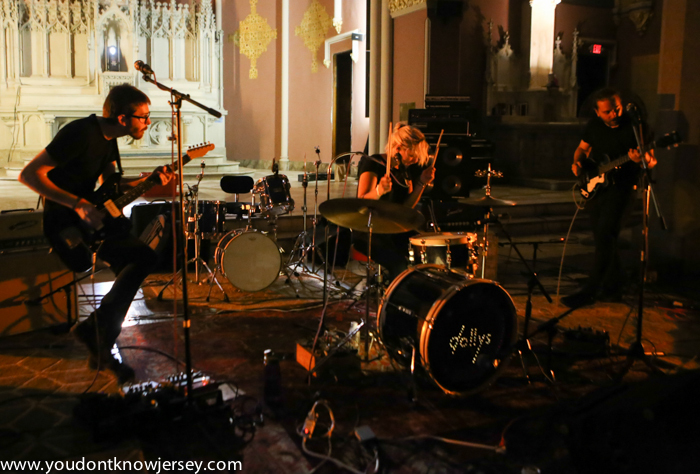 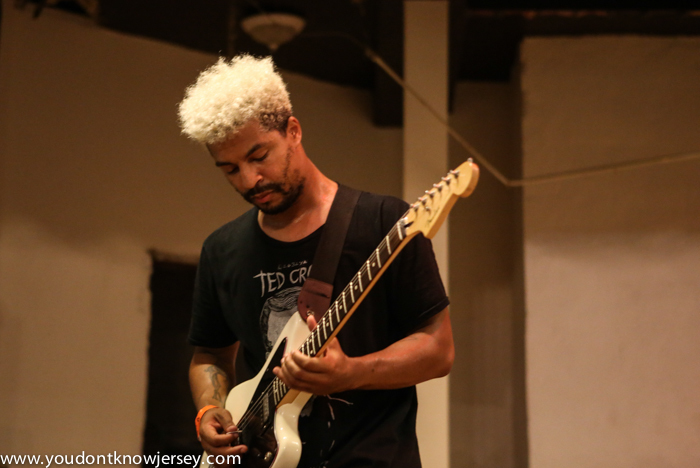 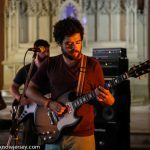 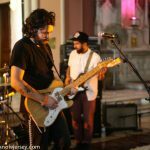 By most accounts the first North Jersey Indie Rock Festival, held yesterday at the newly opened Cathedral Hall in Jersey City, was a resounding success. 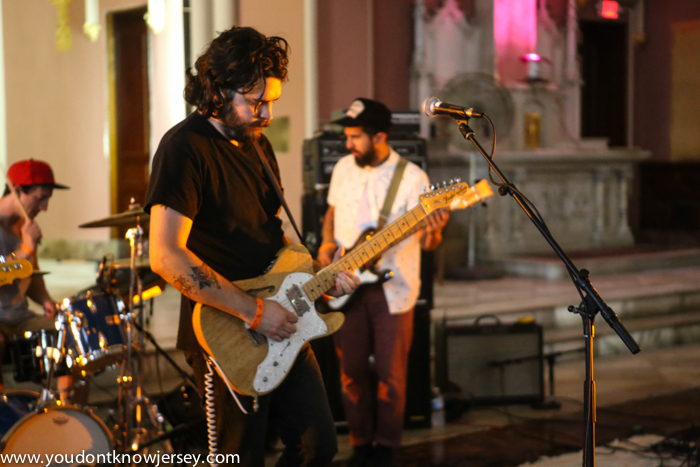 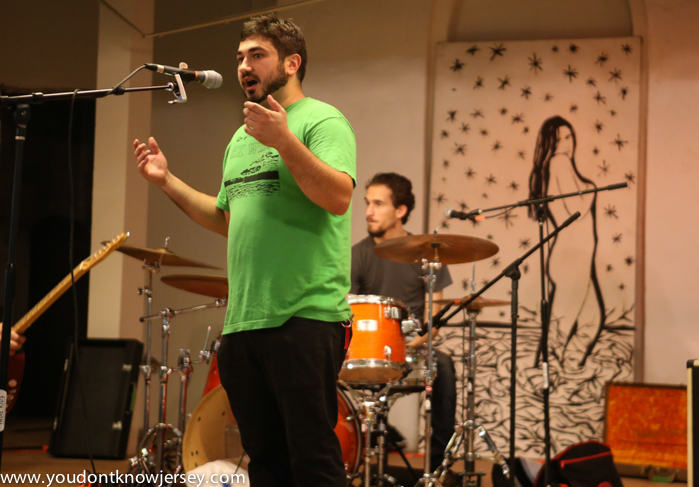 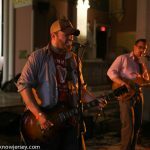 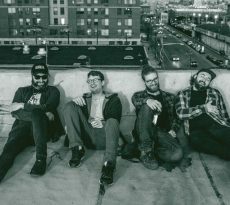 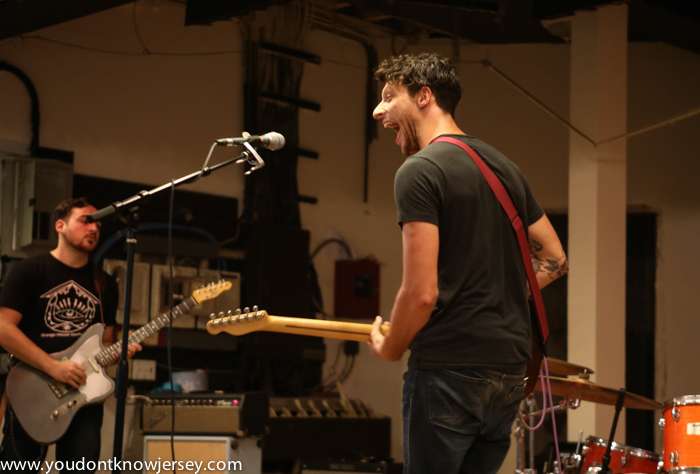 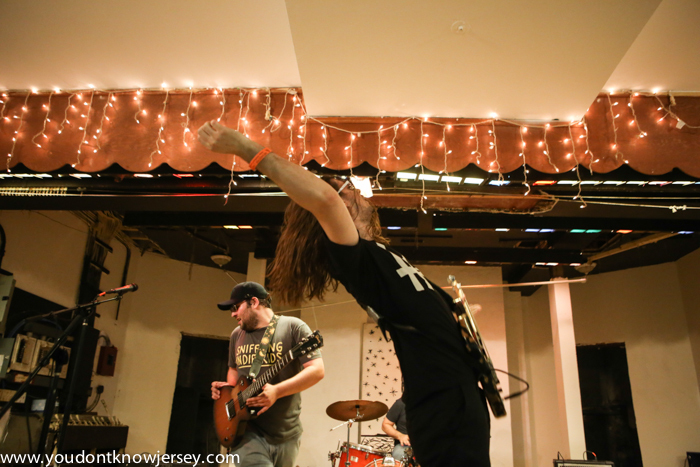 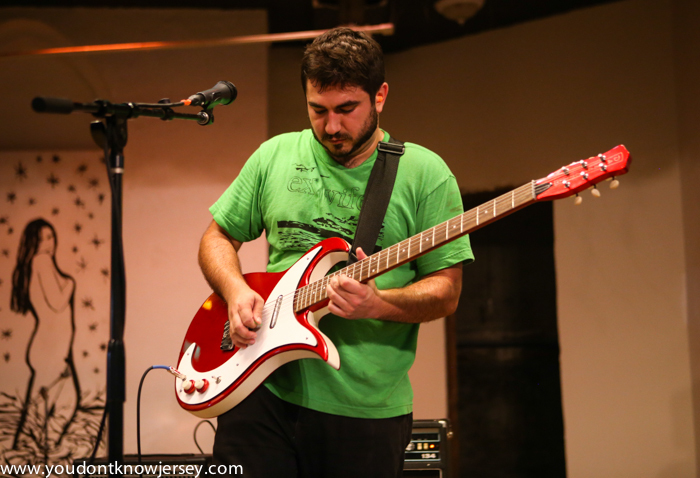 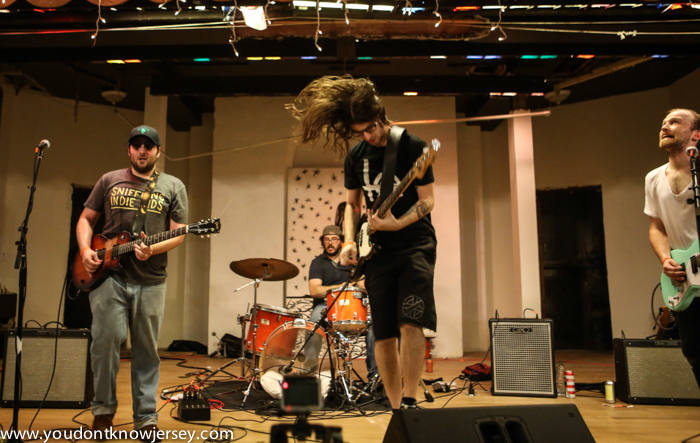 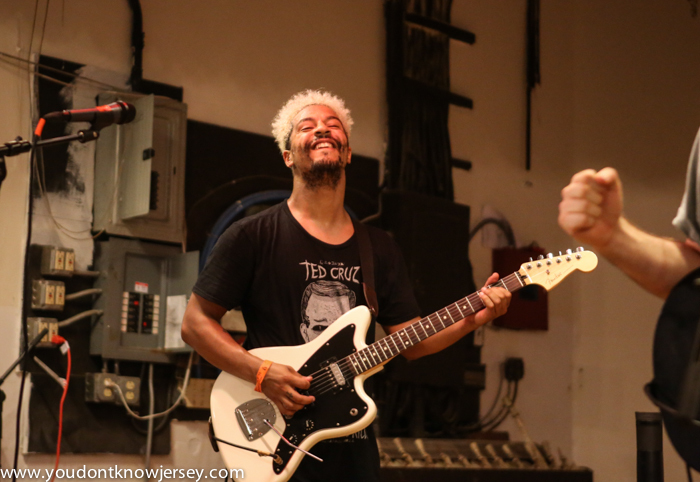 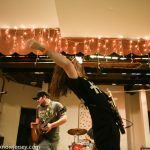 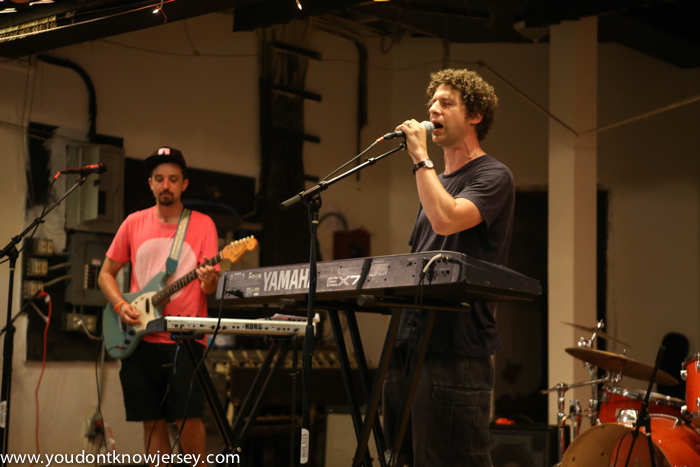 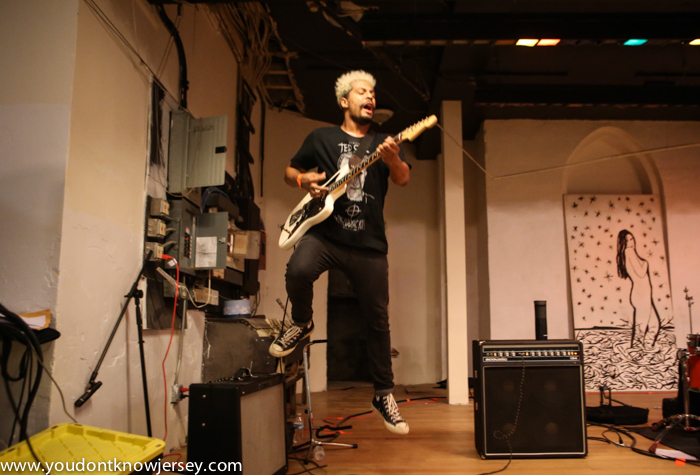 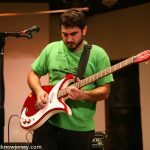 The event was organized by two record label heads, Frank DeFranco of Sniffling Indie Kids and Neil Sabatino of Mint 400 Records, as a way to expose the great music coming out of the North Jersey which doesn’t get as much attention as some of the other areas of the state. 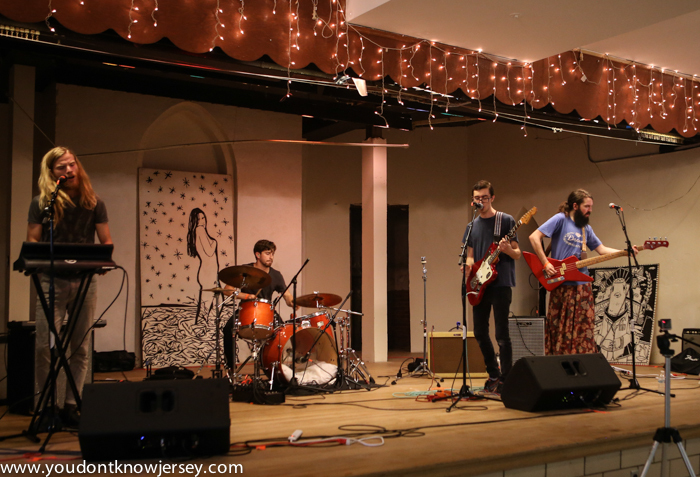 It was an ambitious undertaking and for a first year festival to run as smoothly as it did is quite an accomplishment. 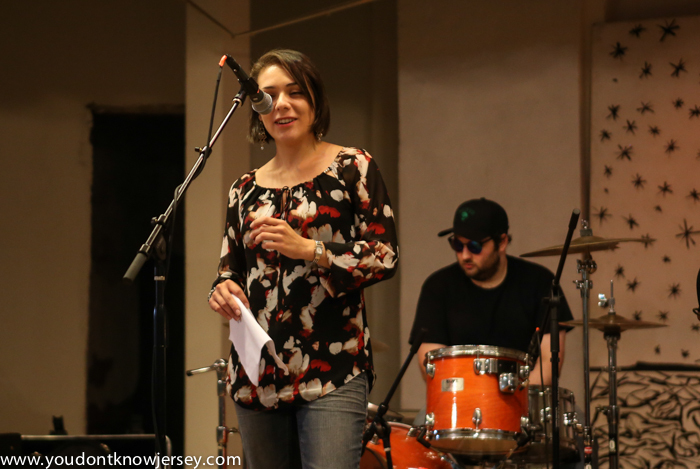 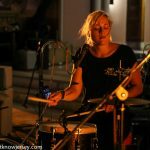 In addition to the musicians, the organizers invited journalists involved with the music scene, including this writer and Alice, to help sponsor the event and introduce some of the bands. 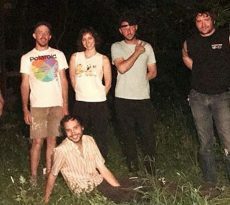 In my many years writing about music this is the first time organizers of a show like this invited this many of us in the media to participate and it was a nice touch. 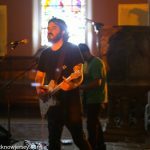 As one of the goals was to not only celebrate the music but the whole music community, this was appreciated. 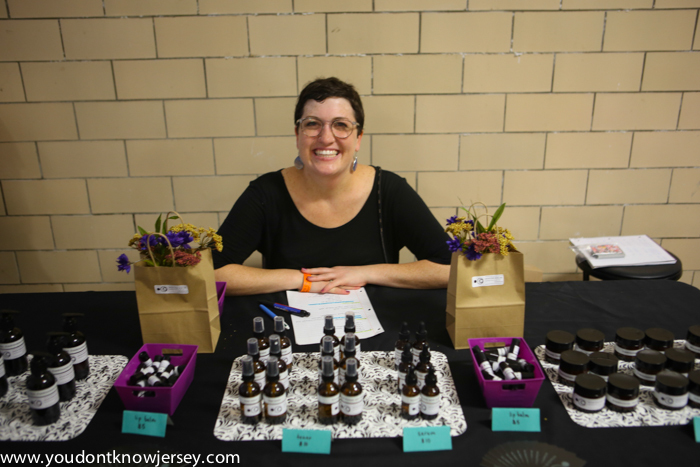 Artist & Maker Market brought in lots of local vendors and some delicious Polish and BBQ food. 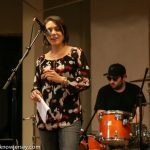 We were excited to finally meet Melanie Licata who we hear about from the boys in YJY quite a bit. 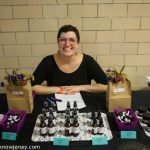 She’s a makeup artist who has appeared on the show FaceOff and she’s now starting a line of skincare products called Wine Moon Skincare. 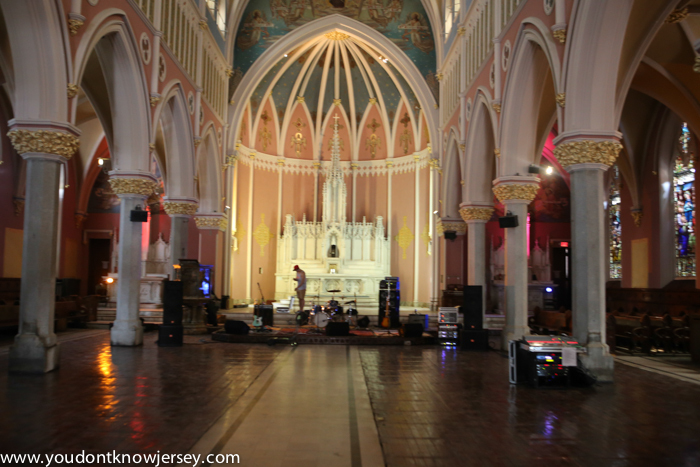 It took over four months of blood, sweat and tears to get Cathedral Hall ready in time for the show. 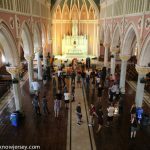 We met DeFranco for dinner a few weeks before the show and he told us how he and Sabatino rolled up their sleeves and pulled pews out, redid the flooring and tossed out tons of garbage among other things. 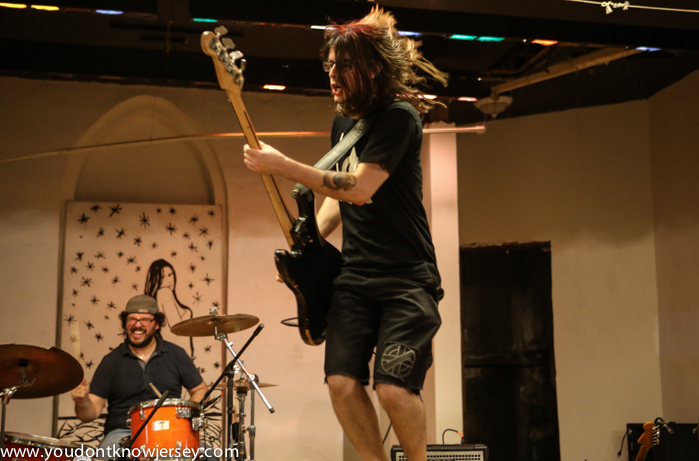 There is no questioning the dedication the two had in pulling this off. 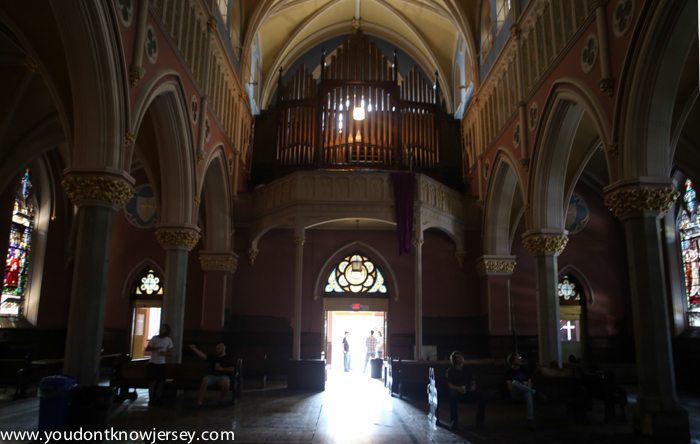 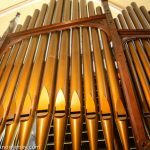 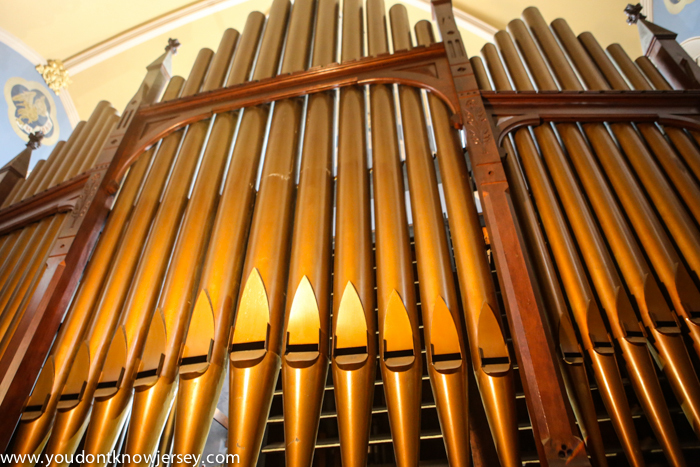 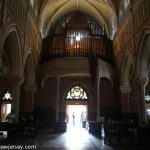 I spoke with Mike McNamara of 4th Street Arts about the future of the Cathedral Hall. 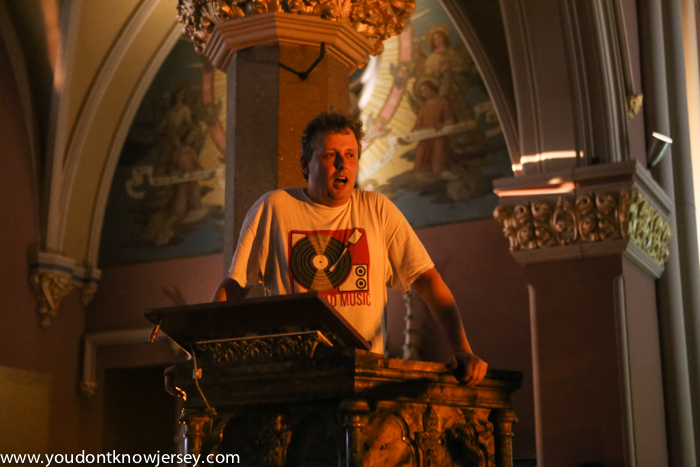 He is optimistic that the venue will be able to host more events like this in the future. 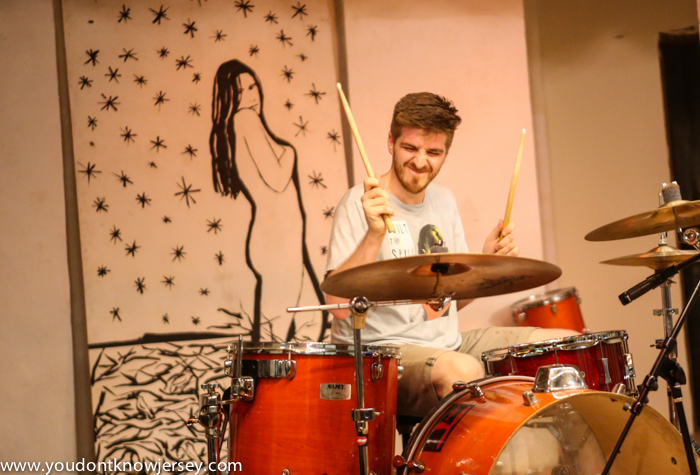 The format was quite interesting. 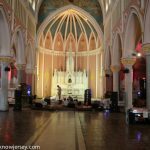 20 bands on 2 floors, The Great Floor upstairs where the cathedral was and Undercroft Hall downstairs in what was the church basement. 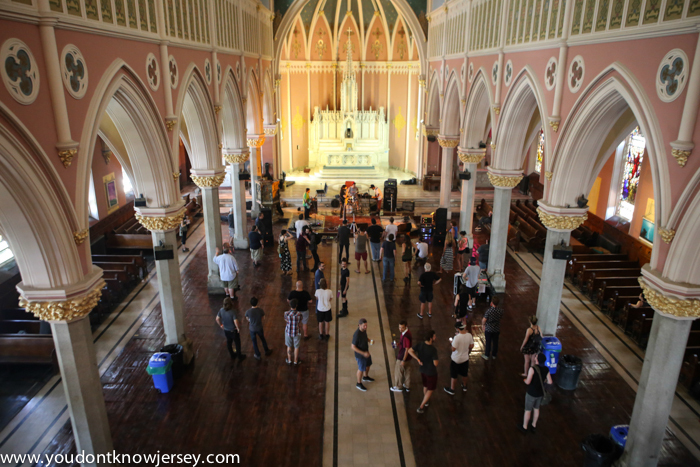 Each band was limited to 20 minute sets so once one band finished you could hop the stairs and see the next band. 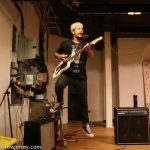 I liked this format and was glad I have been riding my bike like a lunatic lately so the legs could take it even in the humid building. 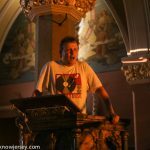 Many times during the day I saw DeFranco running with his camera tripod between floors trying to film each act while also handling show issues as they came up. 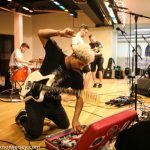 All of the bands put on impressive sets. 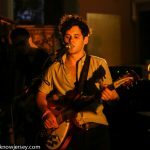 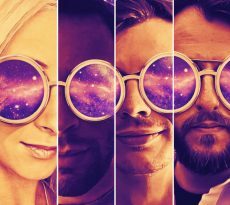 The amount of talent on both labels is a sign of the wonderful music coming out of the area. 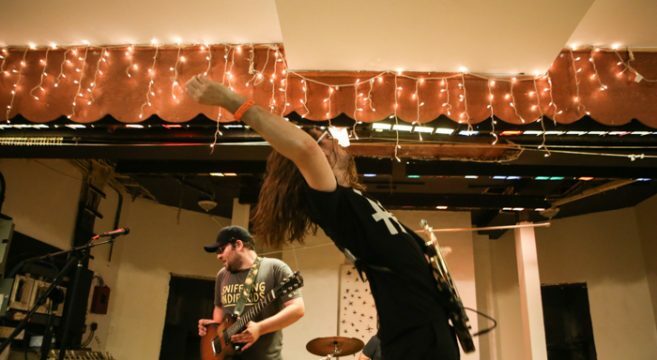 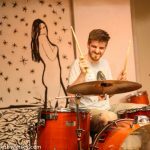 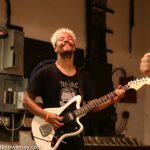 The hope is to invite more bands from other labels going forward. 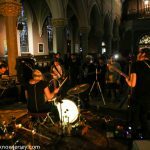 We are already looking forward to next year’s festival.